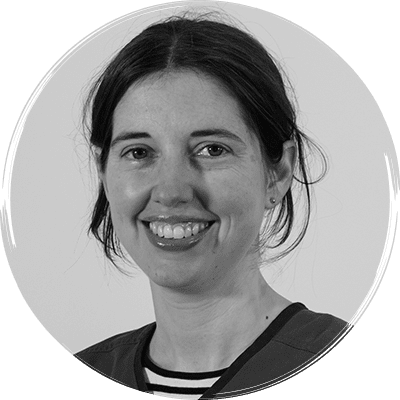 Polly graduated from Cambridge University in 2004, following two-and-a-half years in practice in London she joined DVS as an intern in 2007. She completed a European College of Veterinary Internal Medicine approved residency programme in September 2011 and passed the final stage of the examination process to become a Diplomate of the college in 2012. “I became interested in internal medicine whilst in practice, enjoying the problem-solving approach to cases. Working in a referral centre helped me to appreciate the role medicine has to play both on its own and as part of a multidisciplinary approach, and I was impressed by the diagnostic levels that could be achieved with the support of strong imaging and clinical pathology departments.